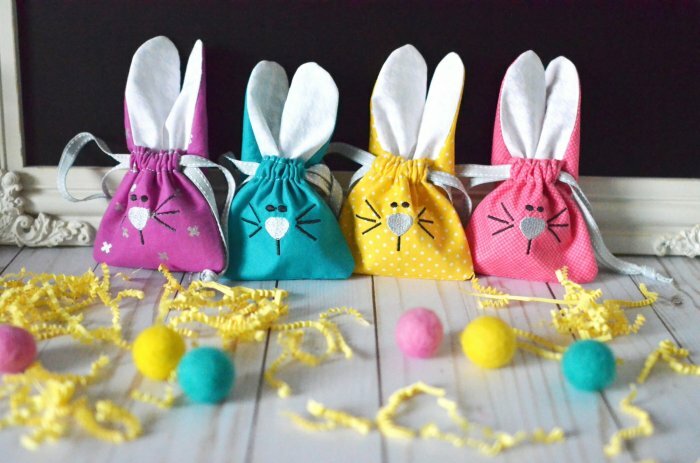 Project - Easter Bunny Bags! 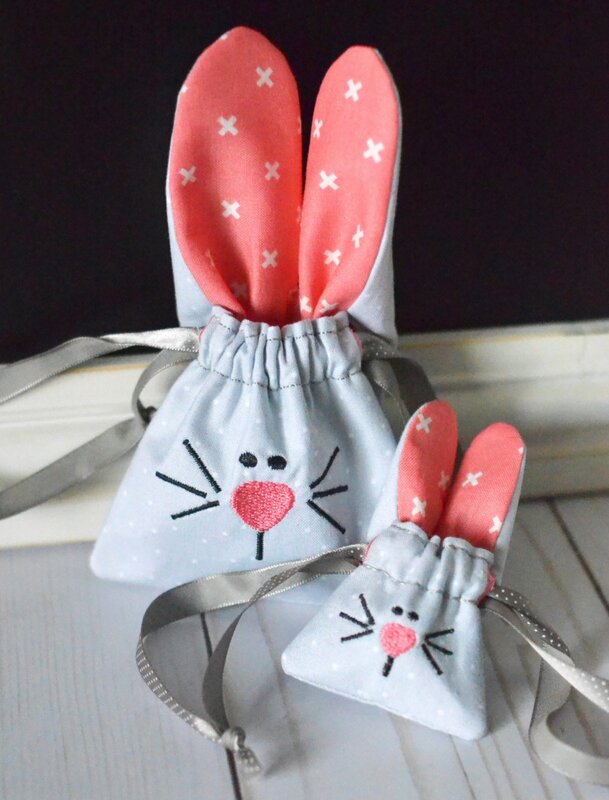 Kits are included for this project. Bring your flash drive and we will add the design file to your flash drive for returning Kimberbell Club Members, the class is just $20. New club members are just $25.